received a B.A. in Speech Communication from Baylor University and a Master of Divinity, Master of Theology, and Doctor of Ministry from Southwestern Baptist Theological Seminary. He is married to Brooke. They have two boys: Nathan and Noah. He enjoys reading, watching Baylor and DFW pro sports teams, and taking an occasional fly-fishing trip to Colorado. Chris joined the NP staff in April of 2016. Chad Discher joined the NorthPointe Staff in 2018. 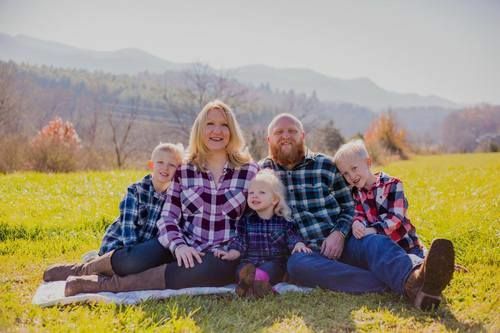 Chad and his wife Jaime, have three children: Makayla, Meredith and Micah. 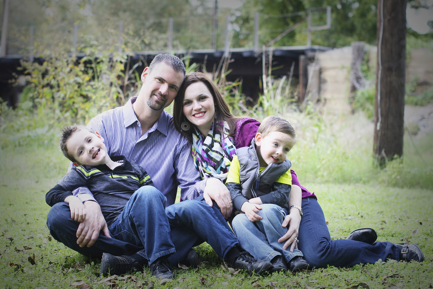 Chad holds a Master of Arts in Christian Education and a Master of Arts in Marriage and Family Counseling, from Southwestern Baptist Theological Seminary, along with a Bachelor of Science in Family Ministries, from Toccoa Falls College. 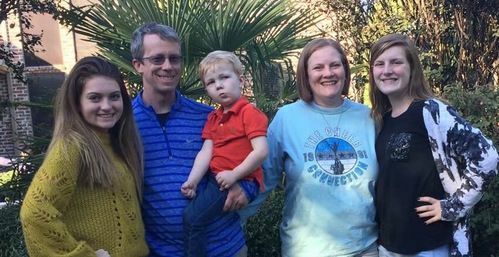 Chad's ministry objective is to be used by God to help children and families to know Christ, grow in Him and disciple others. Dooley came to NorthPointe in July of 2018. He is married to his best friend Jaime, and they have 3 kids Ryne, Rayce and Laney Joy. He attended Western Carolina University and received a BS in History and Political Science and a Masters from Southwestern Baptist Theological Seminary in Christian Education. In his spare time, he enjoys playing golf, softball, watching his Cubs or TarHeels play or anything that involves being outside and spending time with his family. Dooley is excited about working with the students and parents here at NorthPointe and can’t wait to see what the future holds!